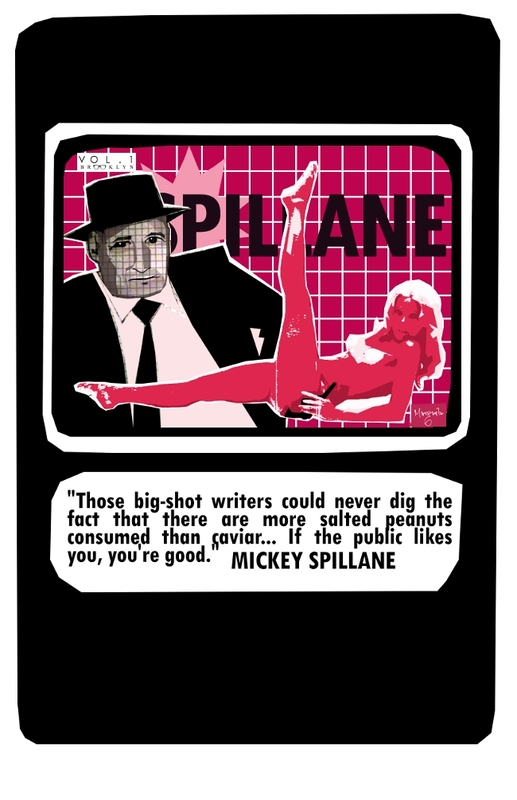 This week we celebrate the birthday of the man who gave us some of the greatest crime novels ever, Mickey Spillane. Want to buy an 11×17 print of this week’s card? Go here.